Dancehall star Konshens released his second album this week. 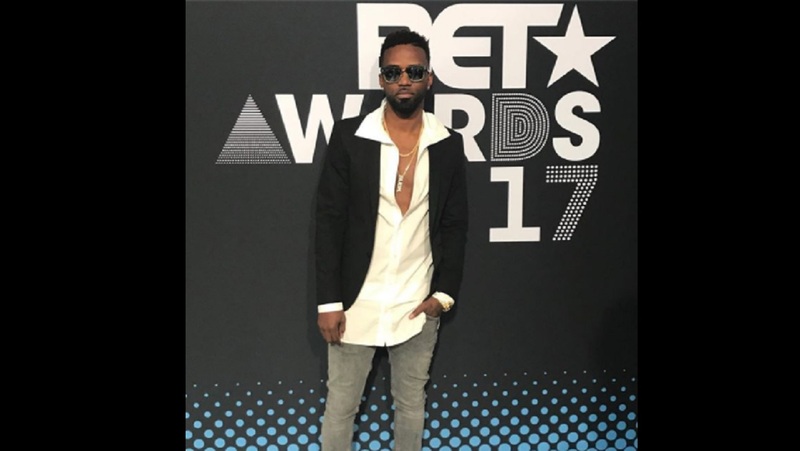 The 16-track album, ‘It Feel Good’, sees Konshens pairing his ‘gyal tunes’ and ‘bashment’ anthems with a more global sound incorporating trap, R&B and other melodic flavors. Featured guests include Rick Ross, Shaggy, Chris Brown, Tarrus Riley and RVSSIAN, who’s also among the committee of Jamaican and international producers including Stephen ‘Di Genius’ McGregor and Don Corleon. The title, ‘It Feel Good’, references the positive vibes dancehall music conjures in audiences around the world, the deejay said in a press release. Having been on the local scene for eight years running, Konshens recently branched out to work with Holland’s Eva Simons (“Policeman”), Nipsey Hussle (“Succa Proof,” from the Cali rapper’s new LP Victory Lap) and Latin stars Nicky Jam, Farruko and Arcangel. The It Feel Good lead single, “Big Belly,” which premiered Sunday on Billboard.com, is a trap anthem featuring American rapper Rick Ross and Jamaican producer-deejay RVSSIAN. 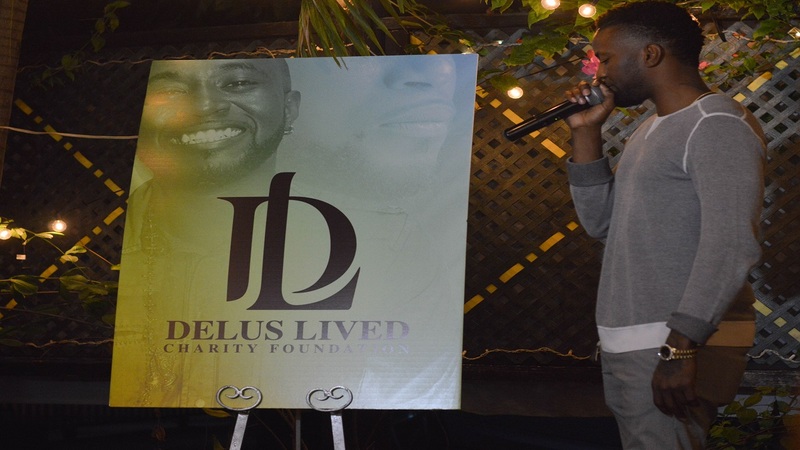 The reggae ballad “Real Real Love” showcases a more mature, romantic sound for the artiste, while “Days of My Life” (featuring Satori) addresses the recent death of his brother, Delus. The album also includes a remix of 2016’s “Bruk Of Yuh Back” with Chris Brown and “Turn Me On,” Konshens’ latest dancehall hit. It Feel Good is the first release in a new joint venture between Konshens’ Subkonshus label and San Francisco-based EMPIRE.